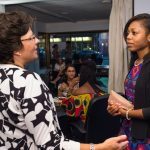 Resource Library – A collection of general research and materials valuable to any TIA or alumni entrepreneur, or member of the Colgate community. 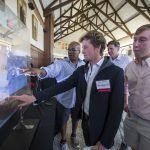 Entrepreneur Weekend – A celebration of all things entrepreneurial at Colgate that includes speakers, student pitches, demo day, networking opportunities and panels. 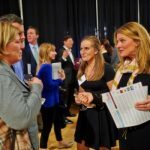 Entrepreneur Professional Network (EPN) – A network of alumni entrepreneurs that leverage Colgate’s entrepreneurial spirit across the entire Colgate community, and across the US. EPN includes events and workshops; introducing students and alumni to fellow Colgate community members working throughout the field. Summit Series – A yearlong series of of campus-based workshops and speakers covering broadly relevant entrepreneurial topics, open to all students and the broader Colgate community. Student Incubator – The signature year-long incubator for launching Colgate ventures of all shapes and sizes (for-profit/social entrepreneurship/campus enrichment) powered by a network of alumni, parent, and community mentors involved in all aspects of entrepreneurship. Entrepreneurs Fund – A summer incubator for advanced ventures, providing seed funding, incubator space, and mentorship. 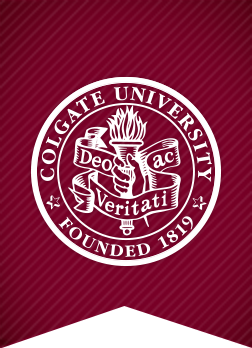 The fund is open to students and recent alumni from the Colgate community. 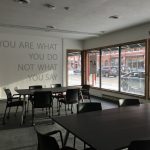 TIA/PCD Co-Working Partnership – A collaboration between TIA and the Hamilton Partnership for Community Development to stimulate entrepreneurship in the region through the support of a new co-working space in downtown Hamilton. 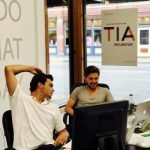 TIA works with students, staff, faculty, alumni, and community members – all aspiring entrepreneurs who have an idea and would like to turn it into something viable, sustainable – REAL. TIA helps all who walk through our doors turn their thought. . .into. . . action. The seed that Andy planted ten years ago has grown and is spreading its roots to all corners of the campus, community and greater Colgate ecosystem. We’re excited to see what the next ten years bring! Thank you all for your continued support of TIA and entrepreneurship at Colgate!